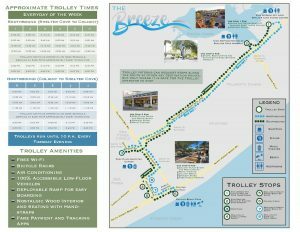 Hilton Head has a new trolley service in town – The Breeze – operating seasonally to help locals and visitors get around during peak season. The trolley ran its first route on July 16th, 2018 and will continue through October 14, 2018. 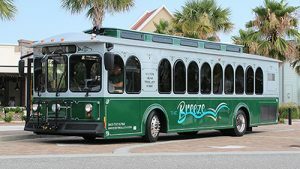 The Breeze is operating daily from 9 am to 7 pm, with the exception of Tuesdays when the trolley will run until 10 pm. 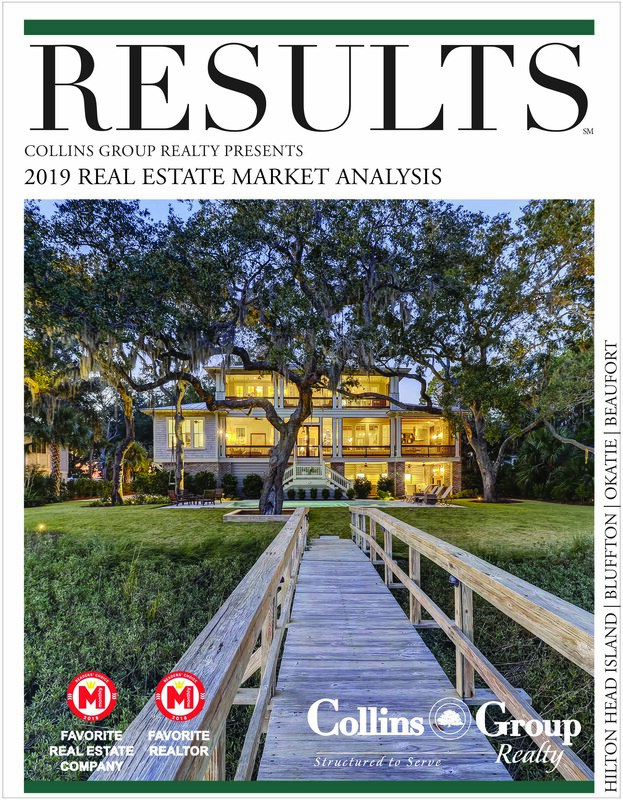 Special weekly events on Tuesday nights draw a nice crowd of visitors, and locals alike, for family fun activities and live music followed by fireworks at Shelter Cove Harbour and Marina. 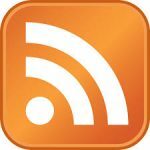 Learn more about weekly events at Shelter Cove here. The Breeze is equipped with a bike rack for two bikes and is wheelchair accessible. Enjoy free wifi and air conditioning while you ride! The Trolley is $1/ride. Children under 43″ ride for free. Payment can be made with cash on the trolley, or download the Ticketing App by clicking here to pay by card. What should I know before I ride? There are a few things not allowed on board the trolley – so be sure to plan ahead… No animals (except service animals), beach carts or open strollers (must be collapsible). Additionally eating, drinking, smoking, alcohol and firearms are prohibited on board.